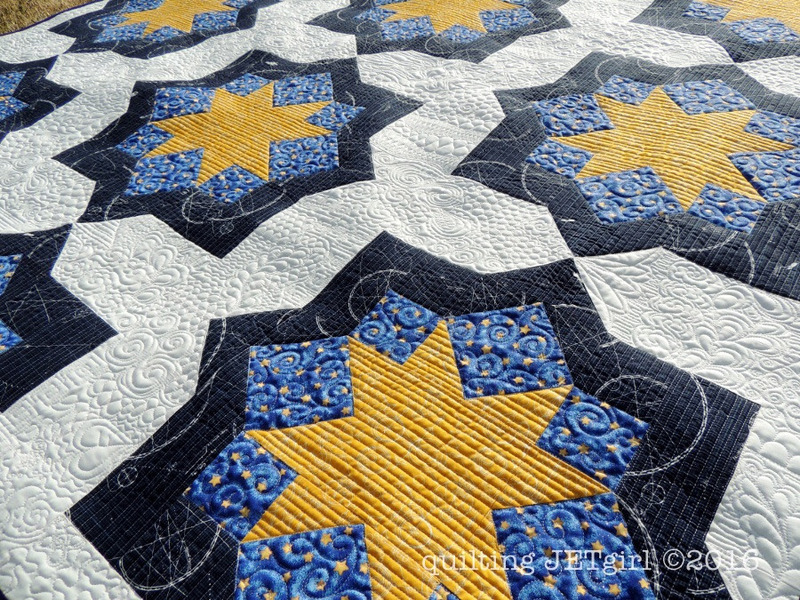 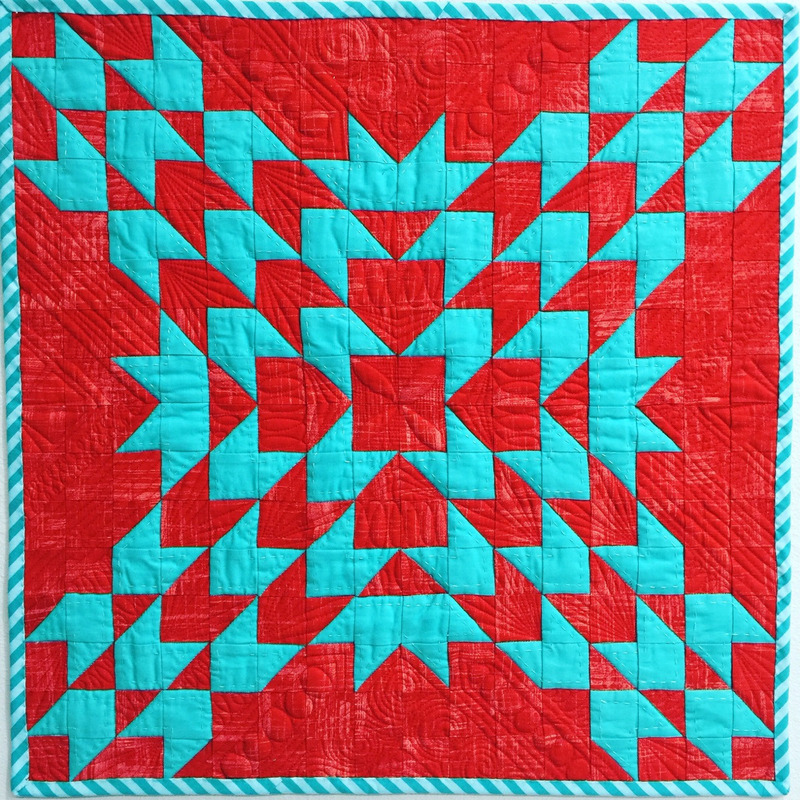 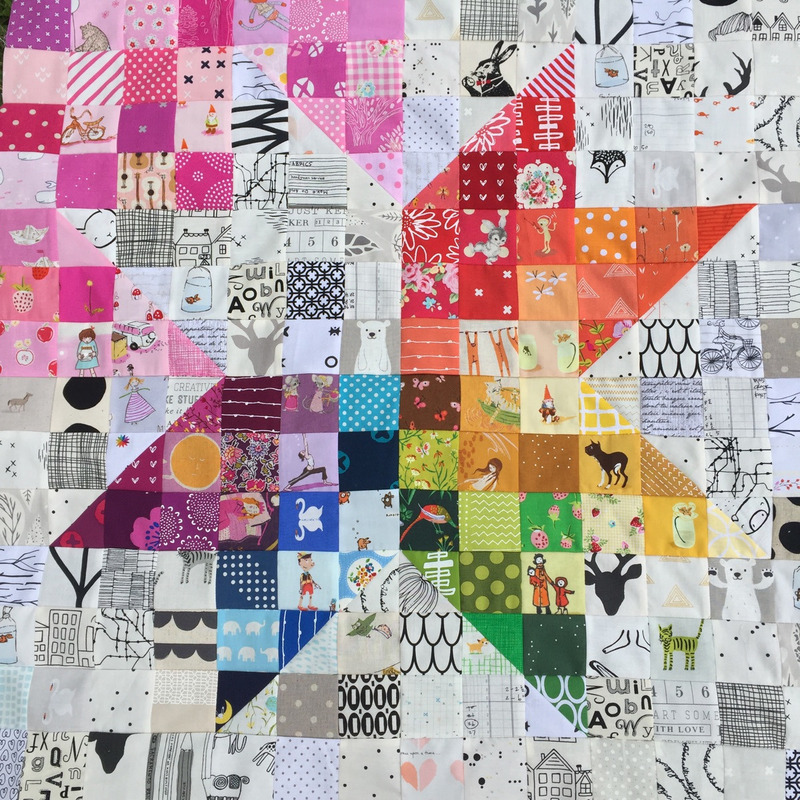 Quilter | Designer | Blogger An intuitive introvert with passion for hometown and online quilting communities. 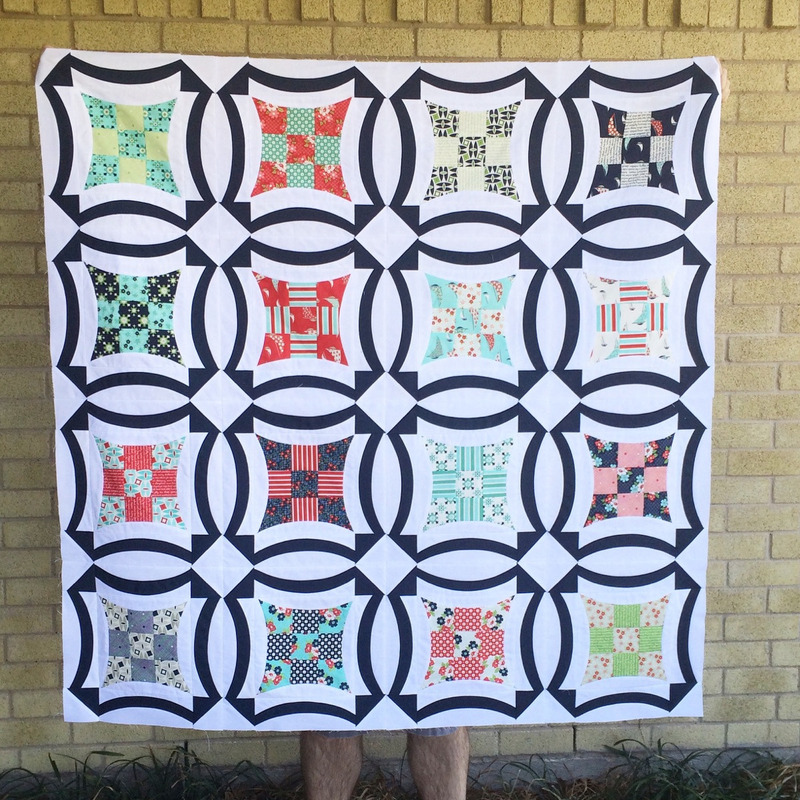 Longarm quilter and owner of Kustom Kwilts ️. 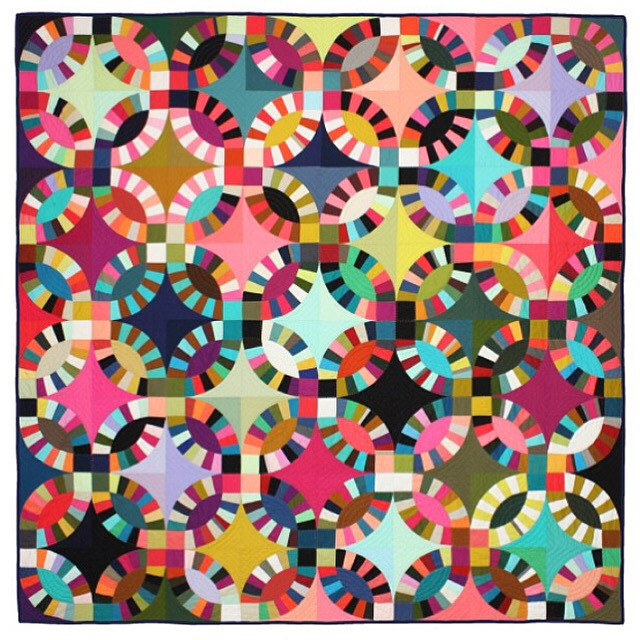 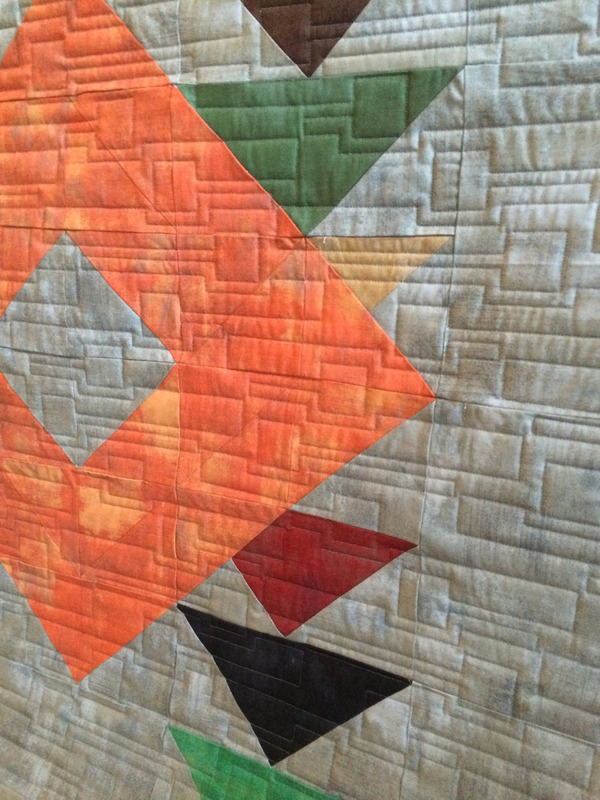 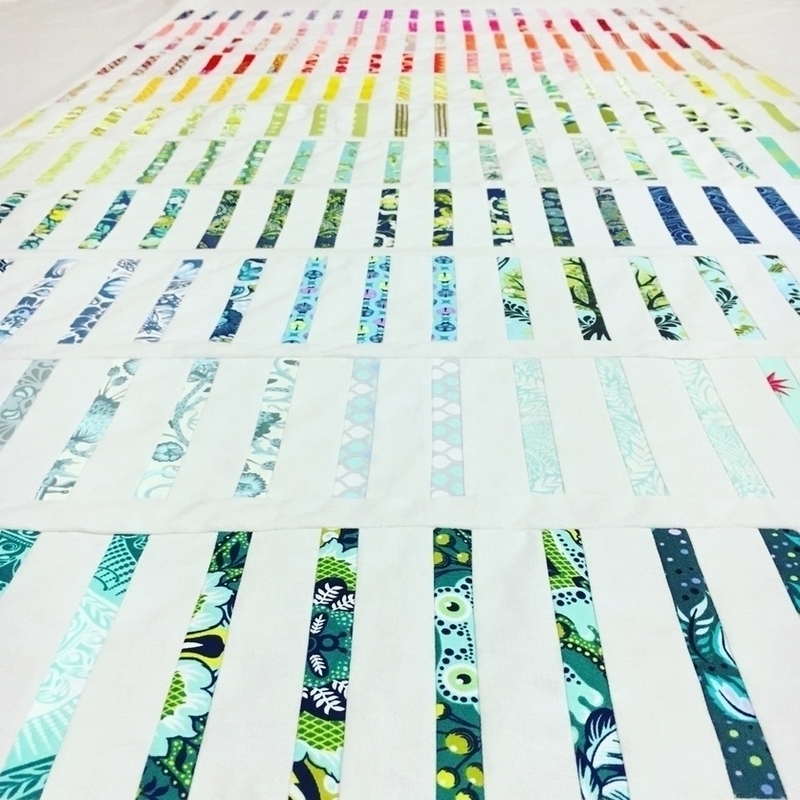 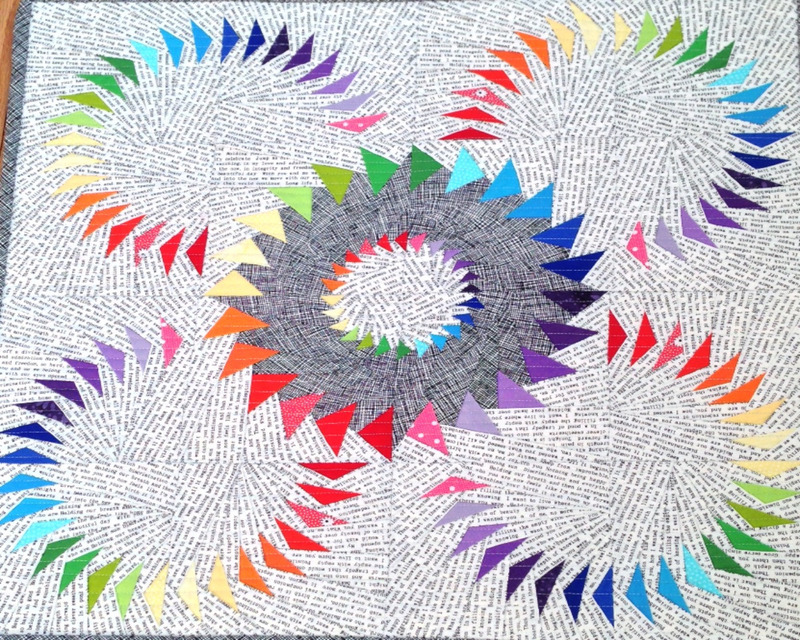 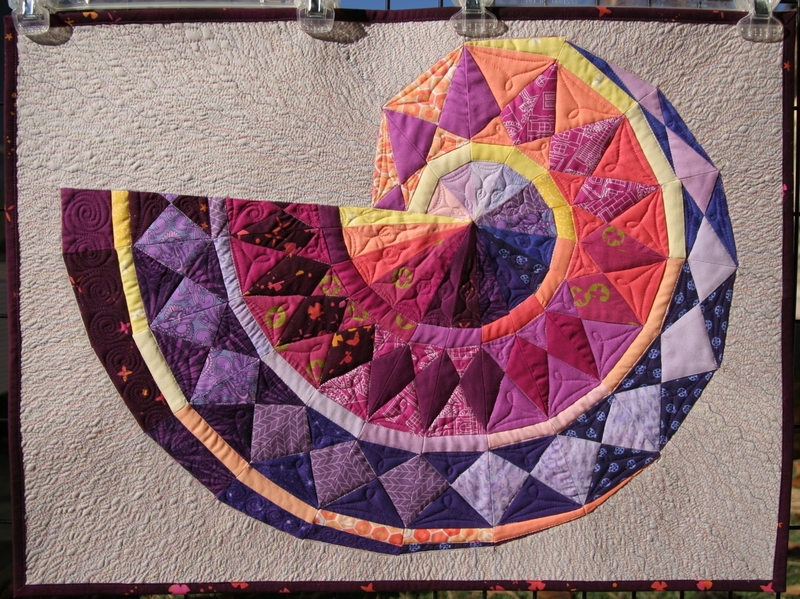 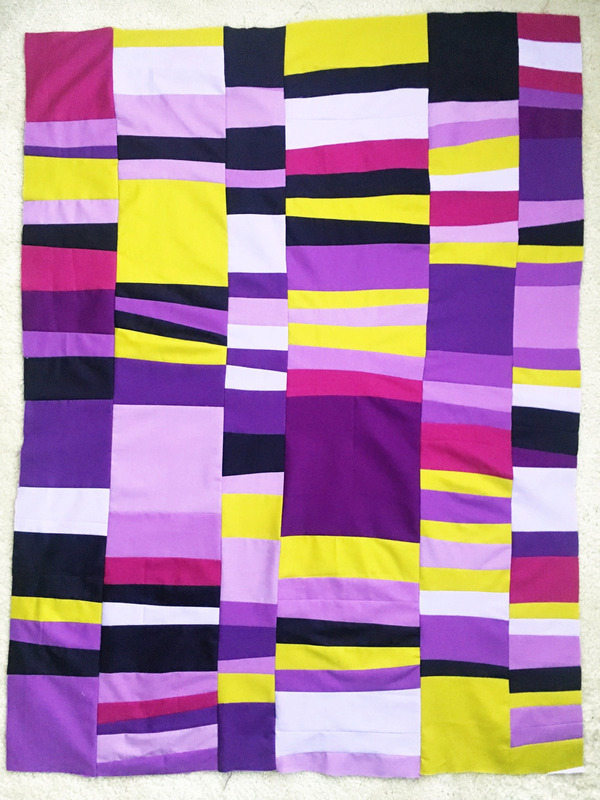 Member of San Antonio Modern Quilt guild, and lover of all things sewing and quilting! 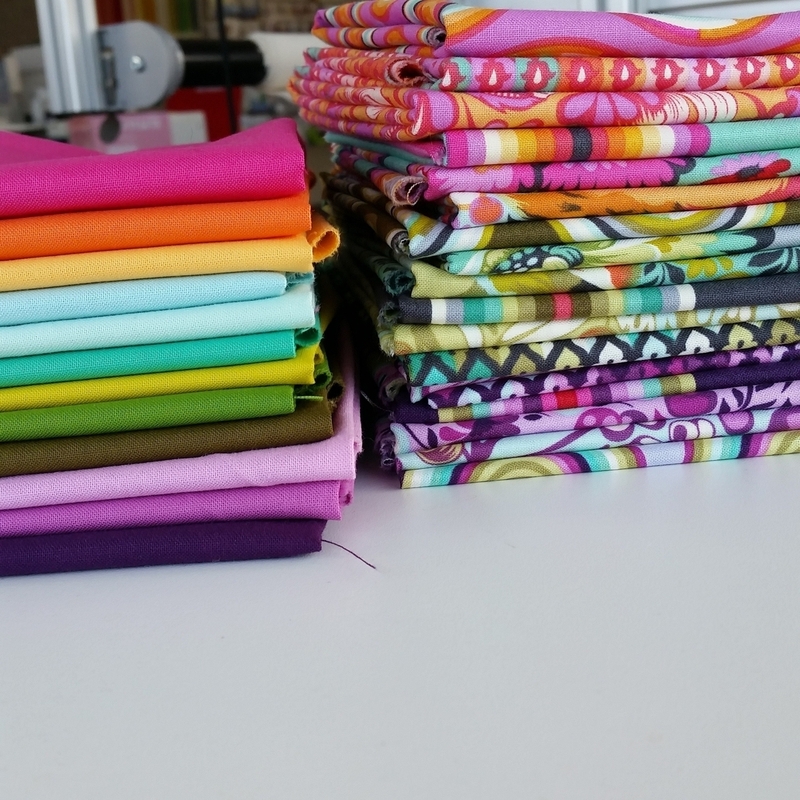 Sew all the things! 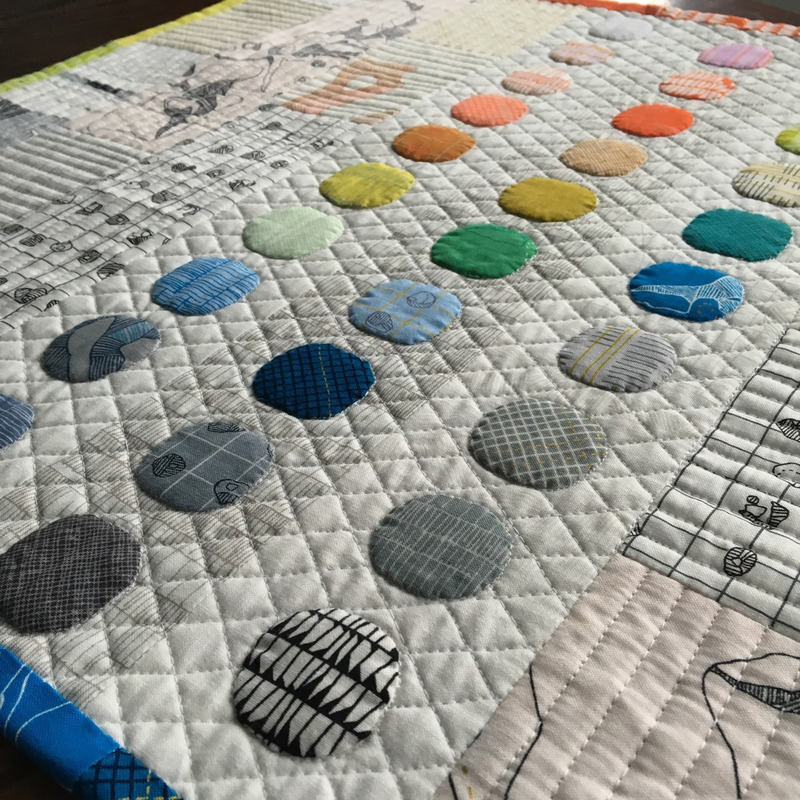 Modern quilter, creative spirit, maker of messes. 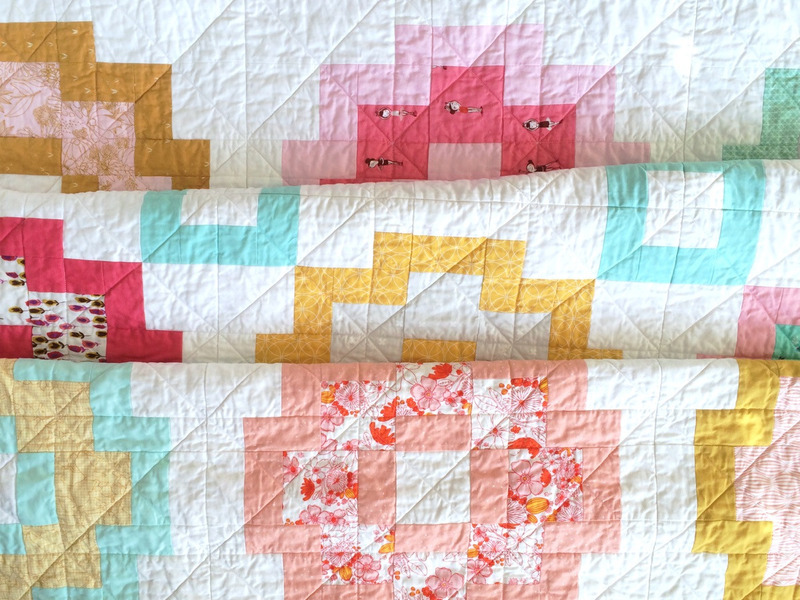 Quilter, fabric lover, cat wrangler. 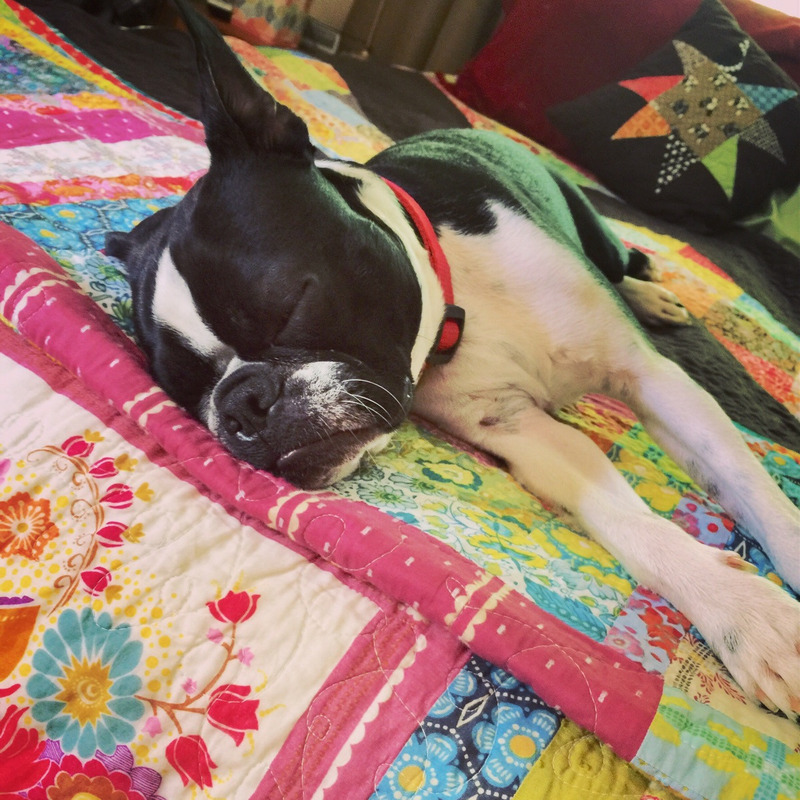 Known as l.bayliss to all my Instagram peeps. 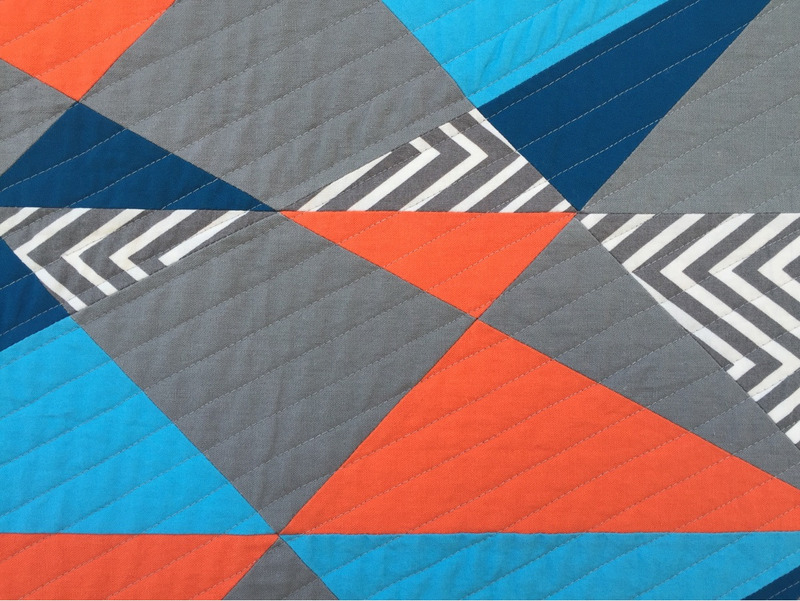 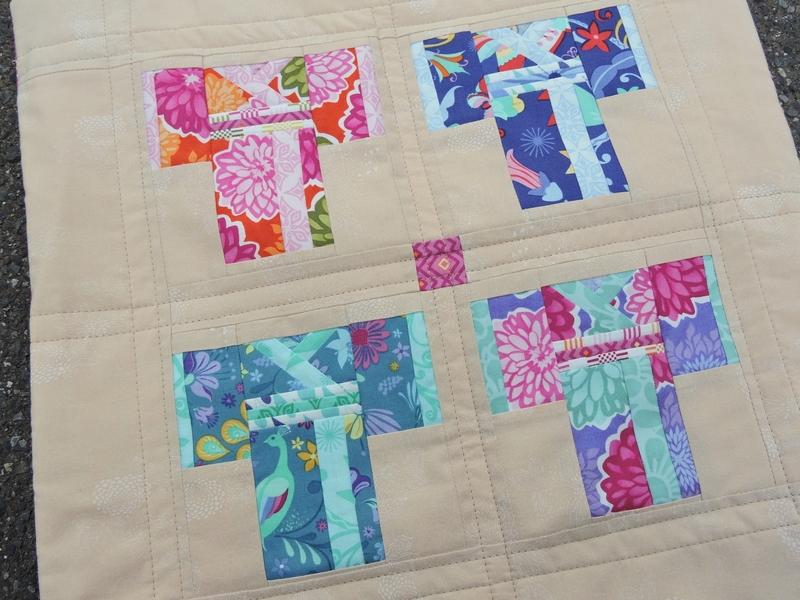 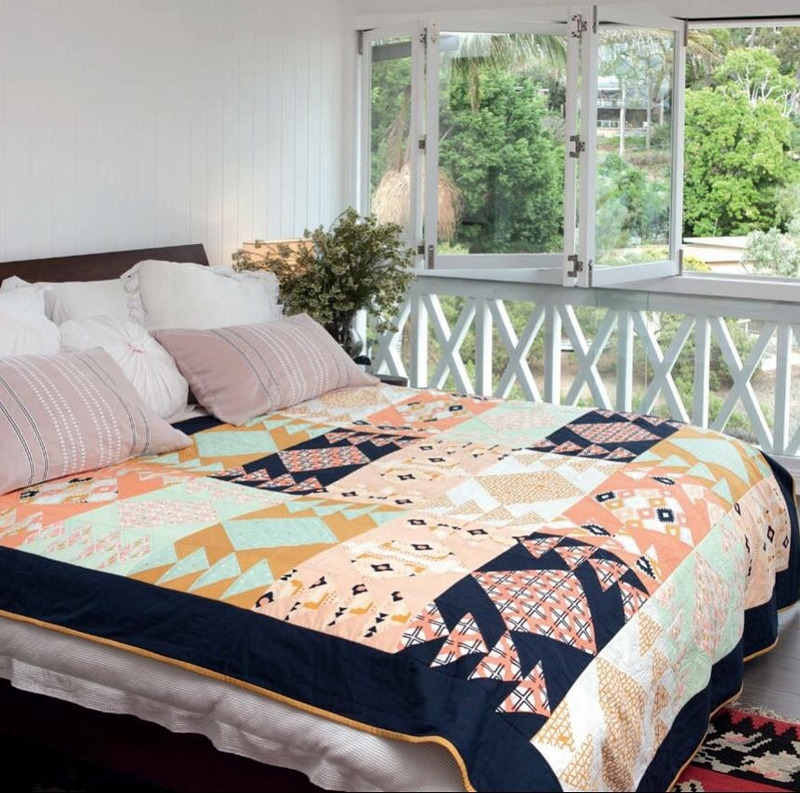 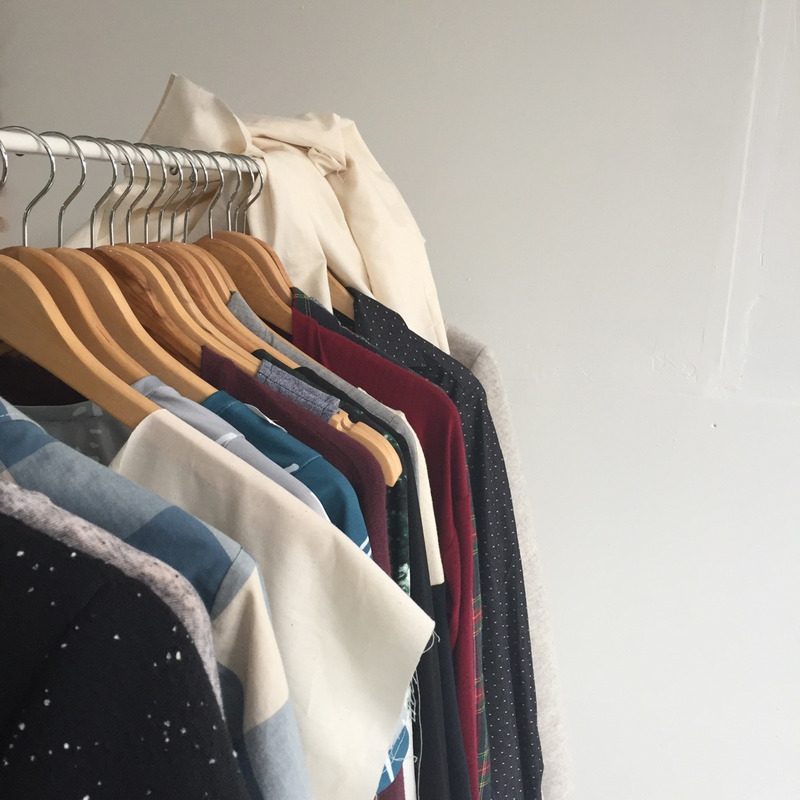 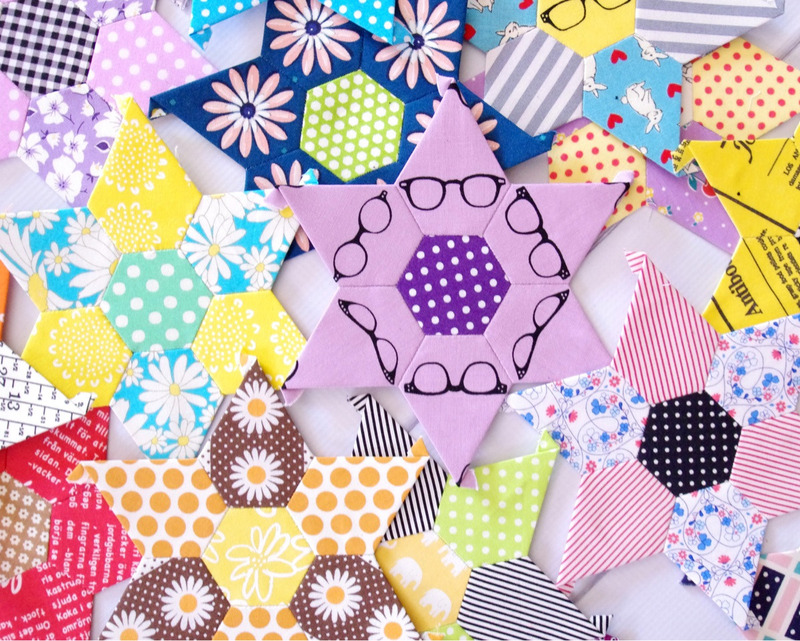 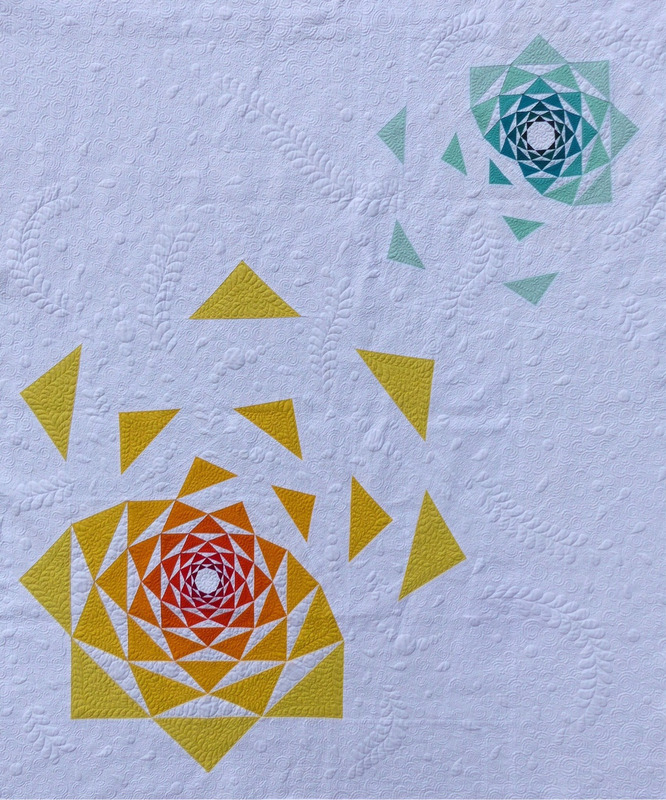 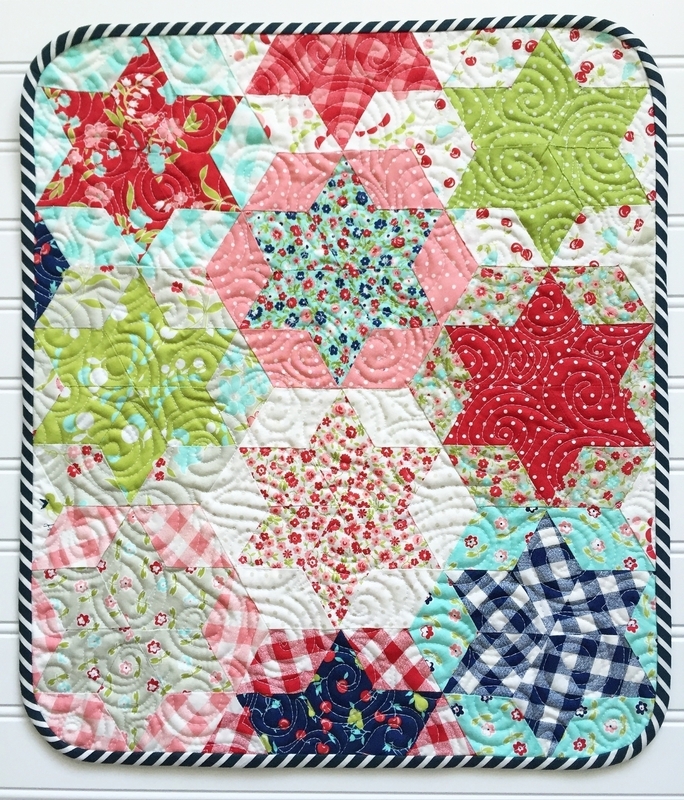 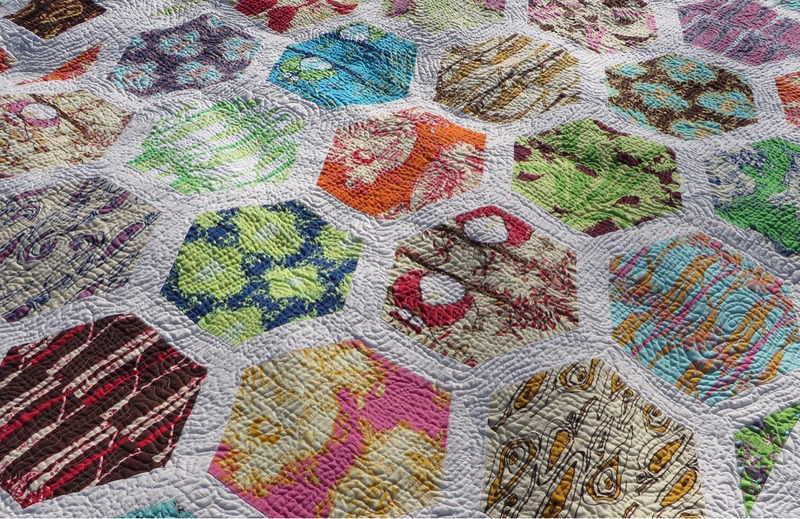 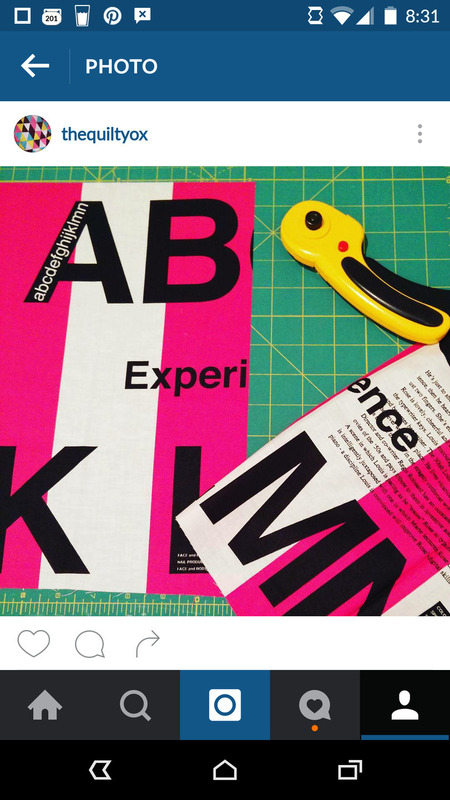 Quiltmaker, pattern designer, lover of all things crafty. 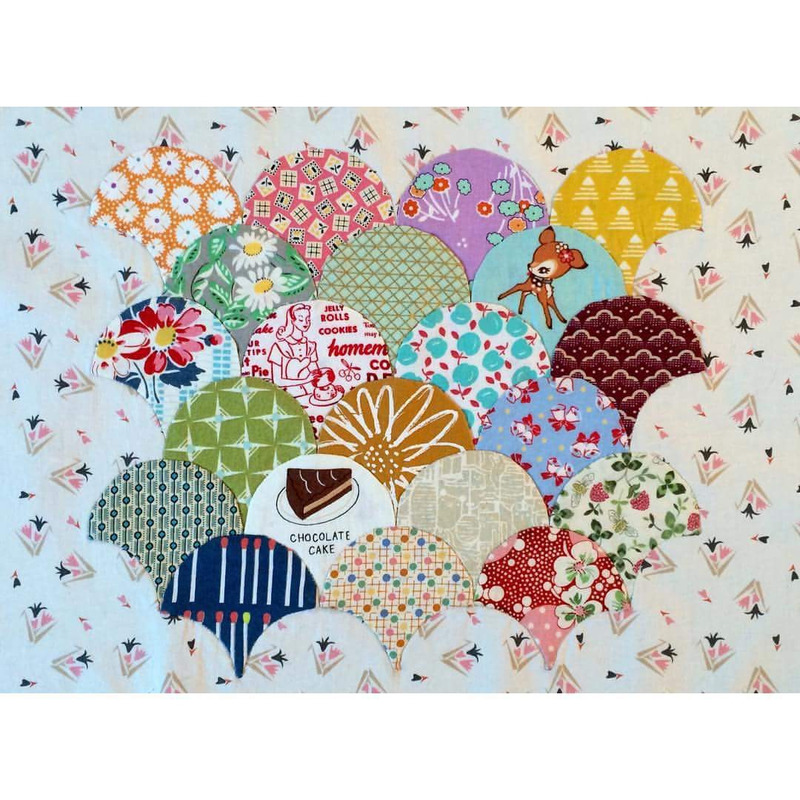 @flyingparrotquilts on Instagram, too. 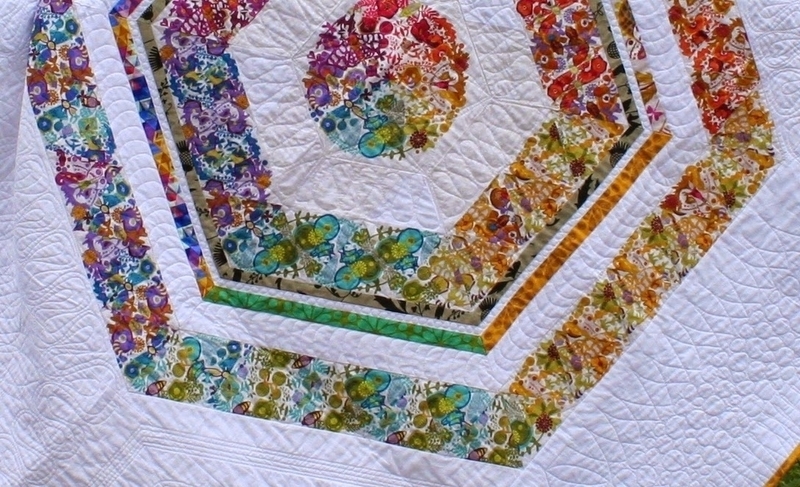 Mother & quilter. 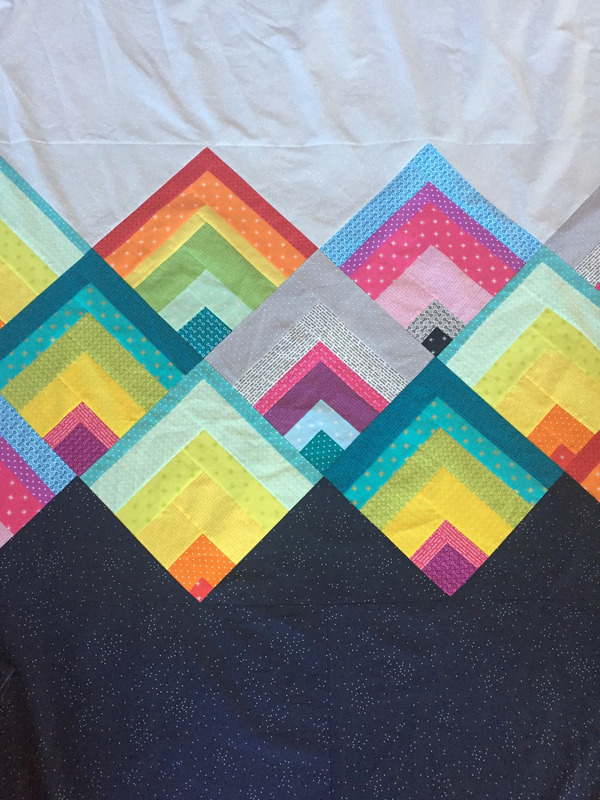 Trying to make all the things during naps.